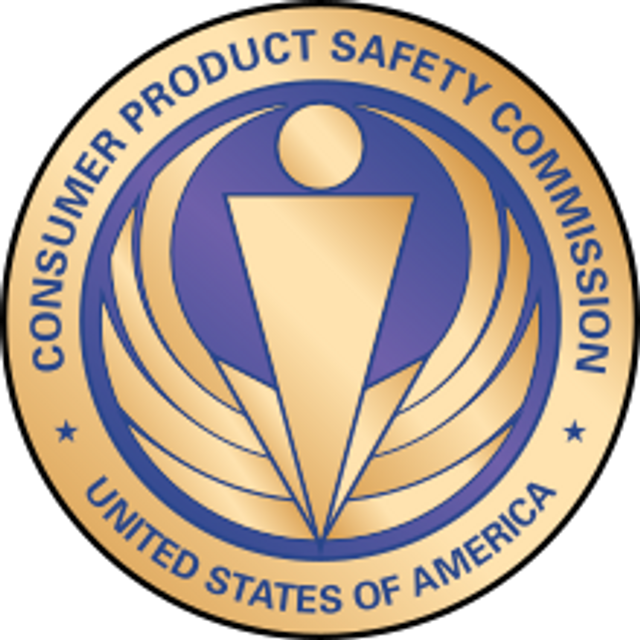 The Consumer Product Safety Commission announced that it will be holding a public hearing on May 16, 2018 on "potential safety issues and hazards associated with internet-connected consumer products." In its notice announcing the hearing, the CPSC said that while the "Internet of Things" holds the promise of many benefits to consumers, internet connectivity is also capable of introducing a potential for harm where none existed before, such as fire, burn, shock, tripping or falling, laceration, contusion, and chemical exposure. a home security system failing to download a software update properly, causing the smoke alarms not to work. It will be interesting to see what comes out of this hearing and whether it leads to additional guidance (or other action) from the CPSC. If internet-connected products raise particular, unexpected safety risks, this is also an issue for marketers to consider as they develop messaging on packaging and in advertising.